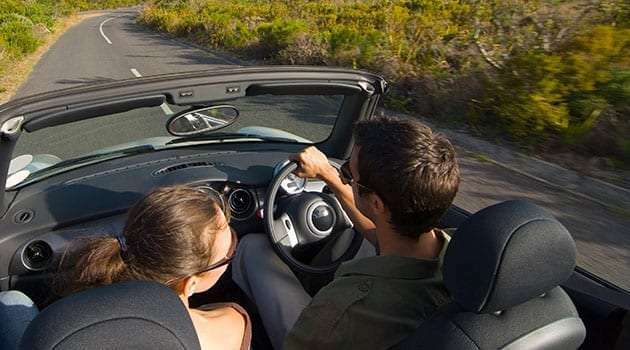 At Dulcinea Insurance we work with the best auto insurance companies in Florida. You can quote and get cheap auto insurance if you contact us. A professional agent will help you with protection for bodily injury (PIP), protection for property damage (auto liability), total protection (full cover), among many others. Personal auto insurance is one that is intended for common drivers. That is, anyone who has an authorized license to drive in Florida. 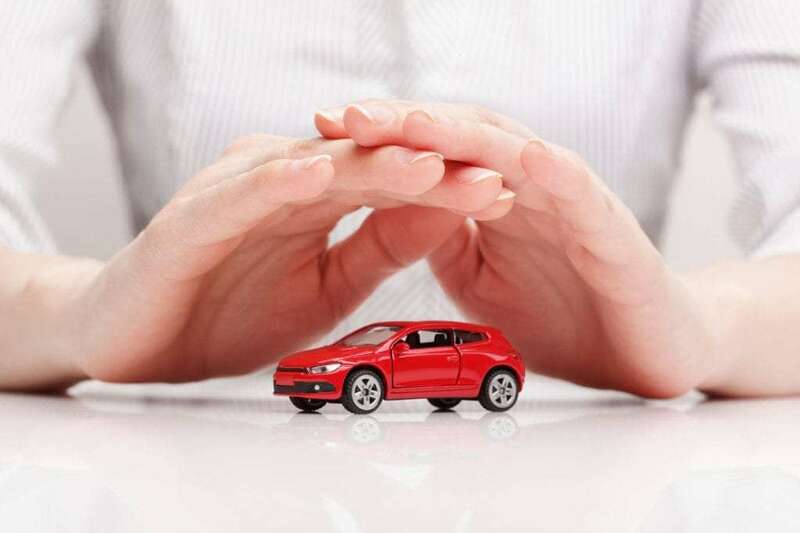 At Dulcinea Insurance we work with the best car insurance, in all its variants. Call us and a professional agent will help you to quote and register. 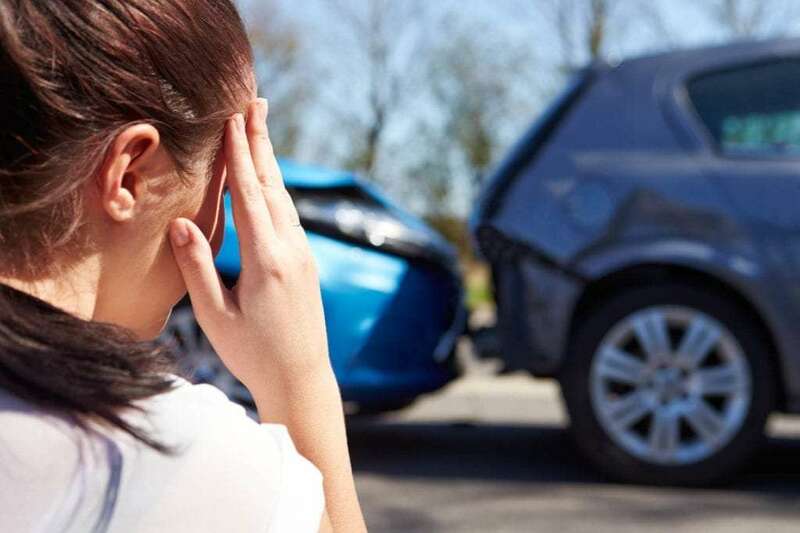 The PIP (Personal Injury Protection) insurance is intended to protect the driver and passengers in the event of physical damage to the insured car. It protects you by covering medical expenses and funeral expenses. This policy does not take into account who is the guilty person, always pay. In Florida, protection for personal injury is mandatory. Liability or liability insurance covers injuries or property damage to third parties caused by the insured's car. It does not cover the driver or his property. This type of insurance is mandatory in Florida. It is very important, because it enables the driver to feel protected in the event of causing damage in an accident. At Dulcinea Insurance we will look for the best liability options. Motorcycle insurance covers property damage, bodily injury, emergency expenses and theft, among other coverage options. This type of policy is very necessary for those who like to drive motorcycles, due to the high exposure of two-wheelers on the road. 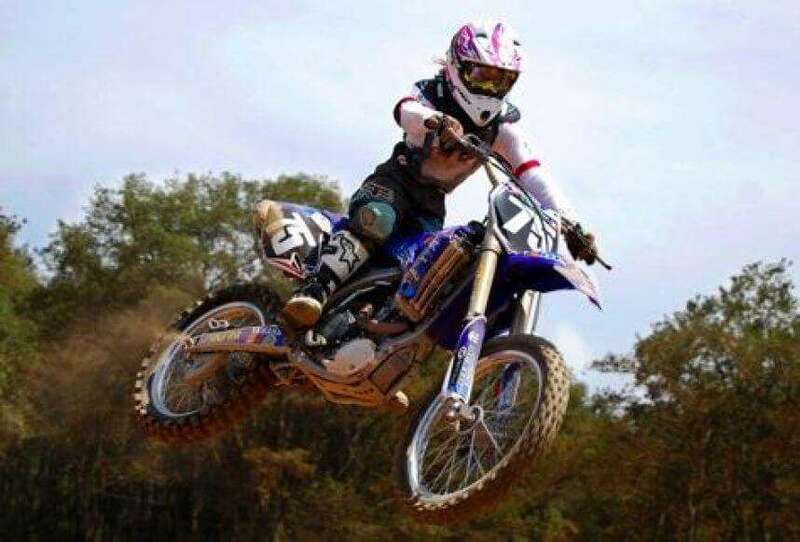 At Dulcinea Insurance we work with the best motorcycle insurance in Florida. A truck and harrow insurance has its differences with respect to personal auto insurance. This policy includes primary liability insurance (liability), collision coverage, cargo insurance and trailer exchange insurance, bobtail insurance, among others. 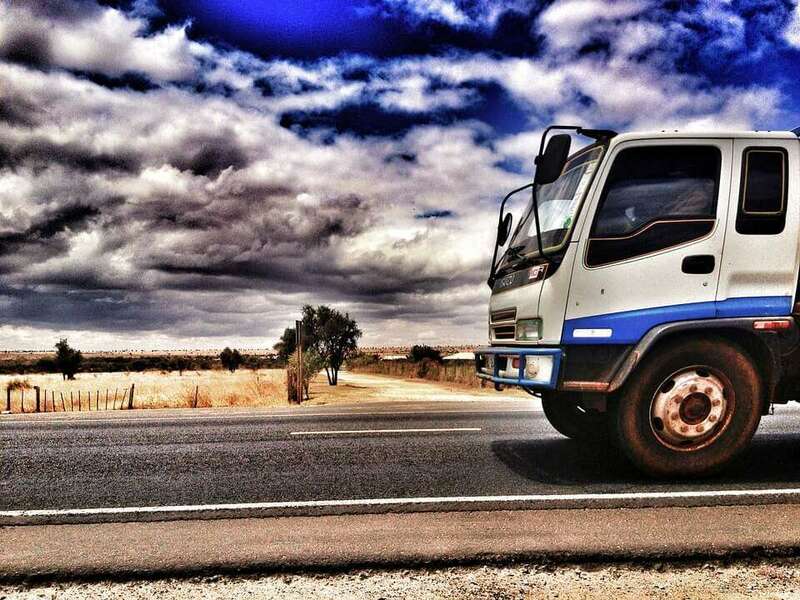 We will gladly help you at Dulcinea Insurance with the best truck insurance options. This type of protection is a combination of coverage for financed or rented vehicles (Lease). The Liability and the PIP will be mandatory, and will be added according to the conditions of each contract: protection against uninsured cars, coverage for crashes, trailers, rental reimbursement and sound equipment, among others.